When Finance Minister Arun Jaitley enters the Parliament, the briefcase in his hand will hold the economic fate of the nation for the coming year. 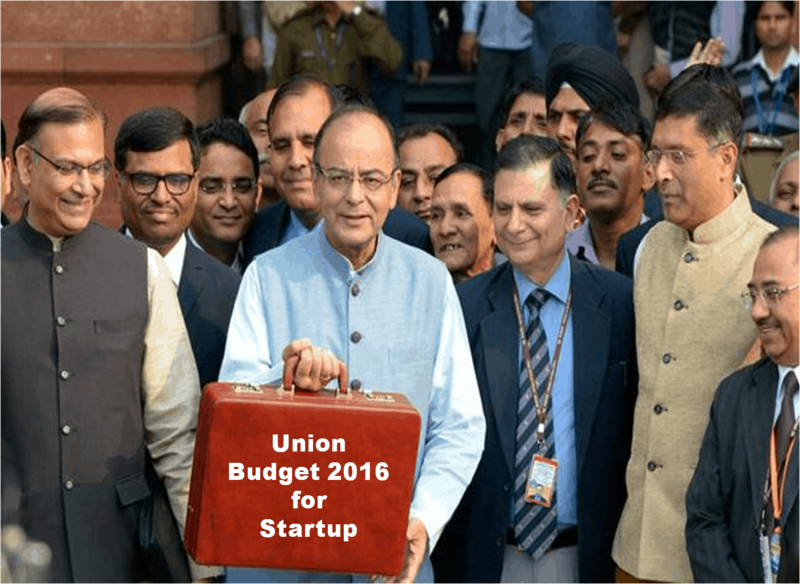 A set of financial documents explaining revenue, taxes, and expenditure by the Central government, Union Budget 2016 is the centre of attention in the country, including the startup world. The Startup India initiative the ‘Startup India Stand up India’ campaign, launched in January by PM NarendraModi, plans to move in the same direction by providing incentives to startups in the form better incubation, talent and capital. To ensure that only deserving companies enjoy benefits of “Start Up Action Plan”, the government recently defined the term “startup”. He also launched initiative called Digital India and Make in India. • Lowering of Corporate IT rate for companies, not exceeding INR 5 crore turnover, to 25% plus surcharge. • Amendment to the Companies Act to ensure speedy registration and boost startups. • 100% deduction on profits for startups for 3 out of first 5 years; MAT to apply. • Capital gains not to be taxed on investments in regulated fund of funds for startups. • Long-term capital gains for unlisted firms lowered from three years to two years. • Hub to support SC/ST entrepreneurs. • INR 500 crore earmarked for SC/ST and women entrepreneurs under the Startup India scheme. • Entrepreneurship to be taught through MOOCS. This will open up access to educational resources across the country. • A bill on targeted delivery of financial services, using Aadhar, to be introduced. • Motor Vehicles Act to be amended to enable entrepreneurship in the road transport sector. • INR 1,700 crore for 1500 multi-skill development centres. • 10 public and 10 private educational institutions to be made world-class. • Digital repository for all school leaving certificates and diplomas. INR 1,000 crore for higher education financing.